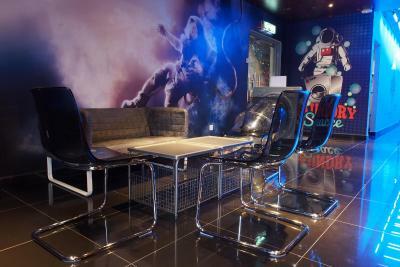 Lock in a great price for Space Hotel @ Chinatown Kuala Lumpur – rated 9 by recent guests! 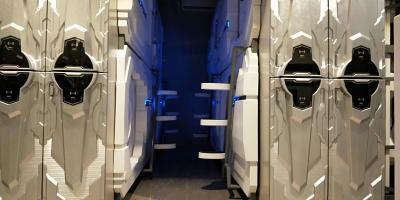 I liked the overall dedication to the space theme through the hotel and especially liked the space capsule beds! Staff was very friendly as well. 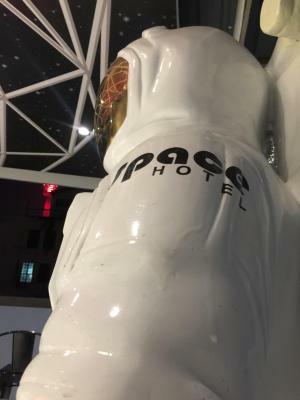 Style and concept of this hotel was great. Overall staff service is great too. 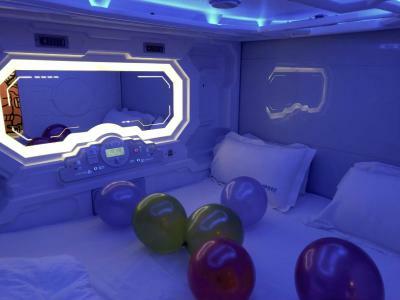 I loved the capsule, and the space theme in the hotel. The location was excellent, and they had a laundry service, which was very useful. 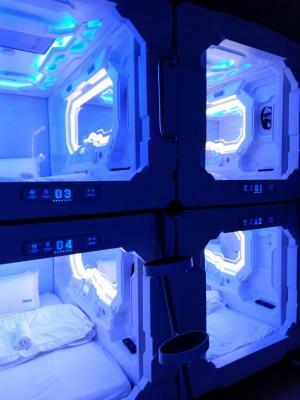 The accomadation was also very clean. Everything is perfect! The staffs, the facilities and the location are very good. Great location: It only takes 2 minutes to go to Chinatown and 5-10 minutes to the train or bus station. Nice staff: All of them are really nice and friendly. The price: I think it’s quite cheap for such an amazing place like this. Highly recommended! The room: Omg I really love it! You can take a hundred selfies at every corner of the room. If you don’t believe in it, let’s book it and you will see 😍 My friend and I really love this place. Everything is perfect for us. 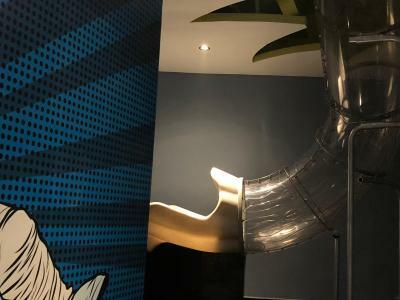 This hotel definitely exceeded my expectation! Their photos on Booking.com are no exaggeration!!! 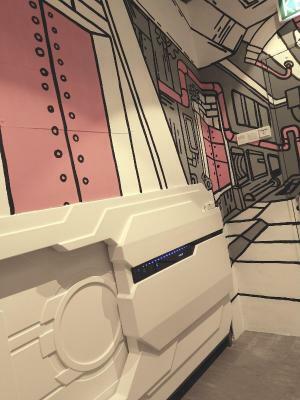 Every corner of this hotel gave me a sense of space fantasy, and even so, its cleaniness and other facilities are also quite satisfying. 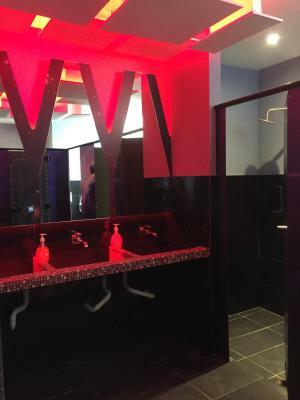 The staff there, be they receptionists or cleaners, are super nice and professional. 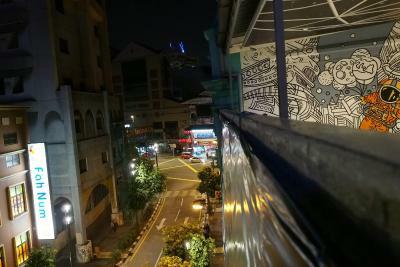 It's also a surprise that it's just located outside Petaling Street...other blocks or streets nearby are worth exploring too. Most of all, it feels super comfortable to have such personal space in a dorm-like hotel. Very cool atmosphere. 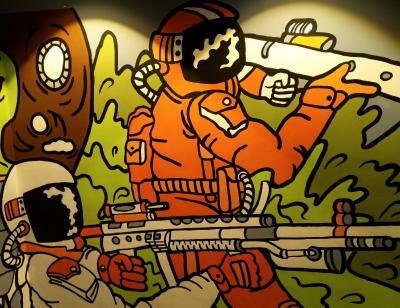 The theme is very engaging and it’s an experience that anyone traveling should try. 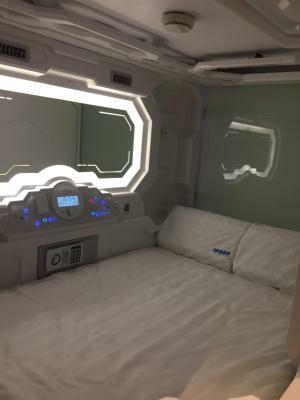 I had been in capsule hotels before and this is the best. 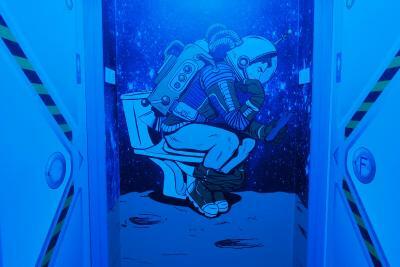 Not only the space theme decoration is cool, the facilities are great. 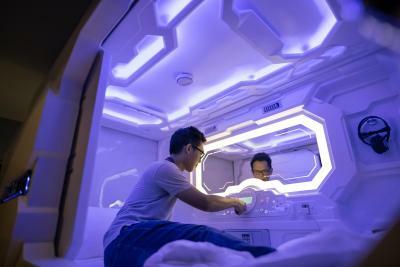 There is everything inside the capsule: mirror, different lights, plug, clock, mini table and even a tv. 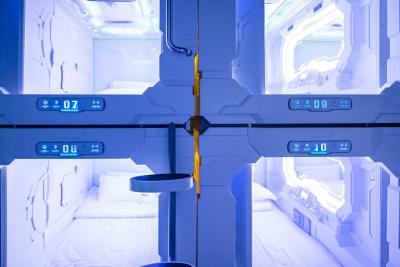 The bed is comfortable, there are personal lockers and the bathroom is spacious. Everything was very clean. Wifi worked well. 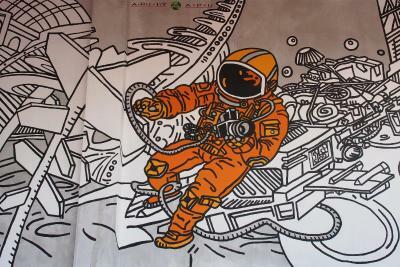 The location is very good near LRT. 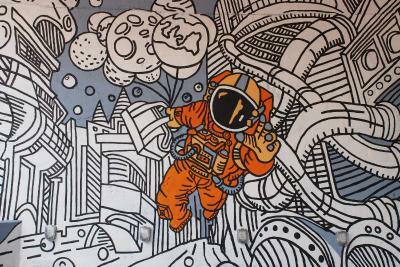 This Place is like no other, its super cool! 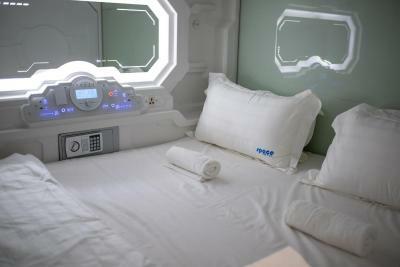 its like sleeping in a space hotel, we stayed in a double capsule room that same came with a sofa lounging area. 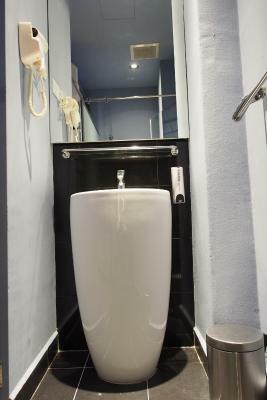 Very clean shower room, hot powerful shower, super good wifi, comfy and a overall great experience. Would stay again and and highly recommend! 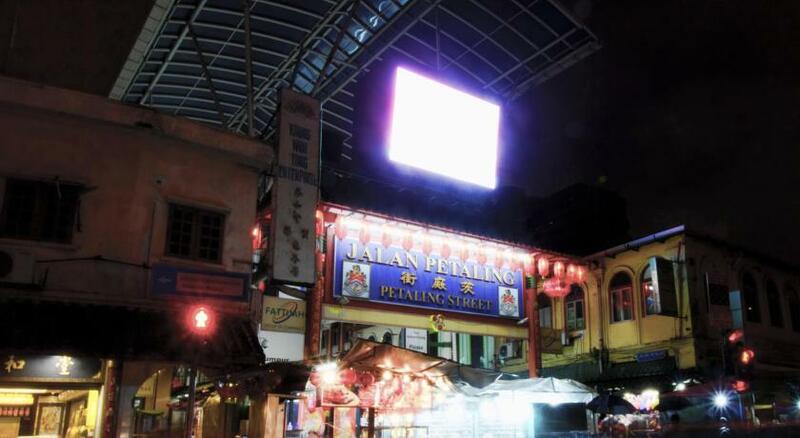 The location of the hotel is quite near to the local transport and food street. 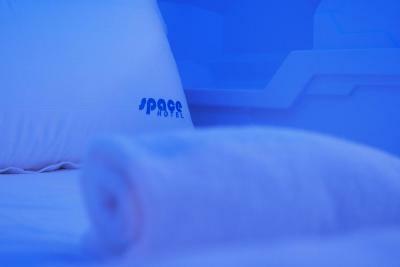 The staff was friendly and cooperative. 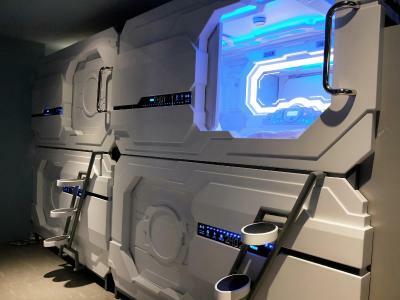 Space Hotel @ Chinatown Kuala Lumpur This rating is a reflection of how the property compares to the industry standard when it comes to price, facilities and services available. It's based on a self-evaluation by the property. Use this rating to help choose your stay! 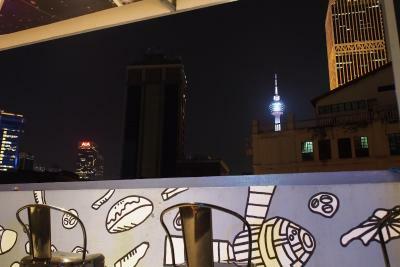 One of our best sellers in Kuala Lumpur! 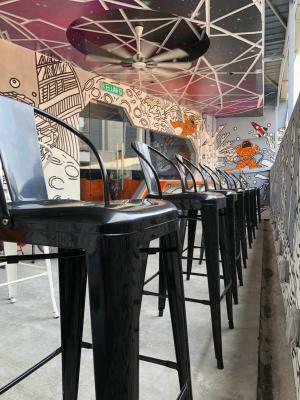 Featuring a terrace and a shared lounge, Space Hotel @ Chinatown Kuala Lumpur is located in Kuala Lumpur, a 20-minute walk from Islamic Arts Museum Malaysia and 1.3 miles from Bank Negara Malaysia Museum and Art Gallery. 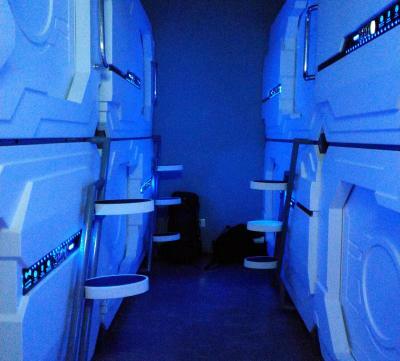 This 2-star hotel offers a 24-hour front desk. 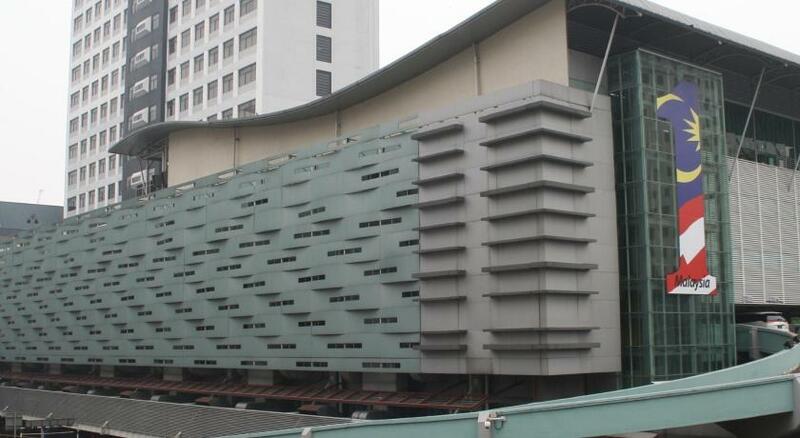 The property is 1.5 miles from Kuala Lumpur Convention Center and 1.6 miles from Suria KLCC. 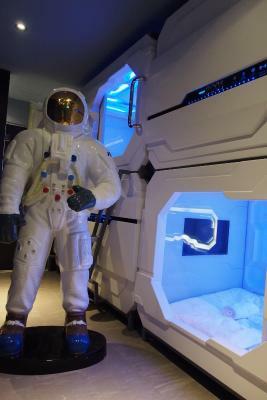 Aquaria KLCC is 1.6 miles from Space Hotel Kuala Lumpur. 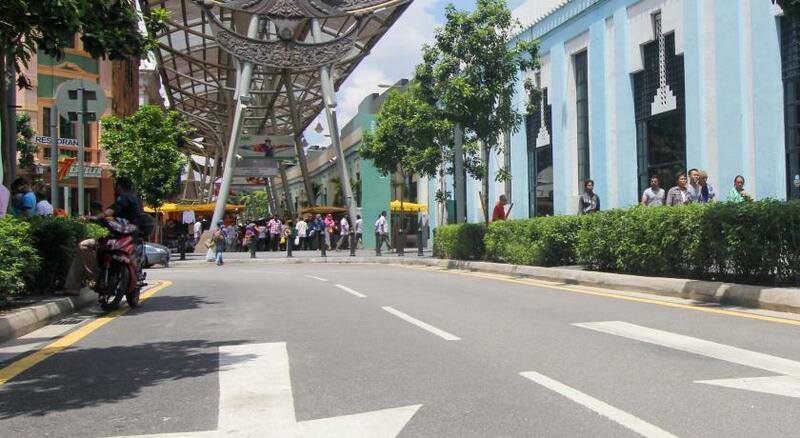 Sultan Abdul Aziz Shah Airport is 18 miles from the property. 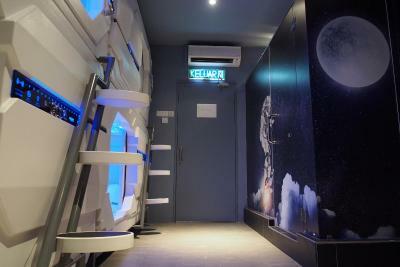 When would you like to stay at Space Hotel @ Chinatown Kuala Lumpur? 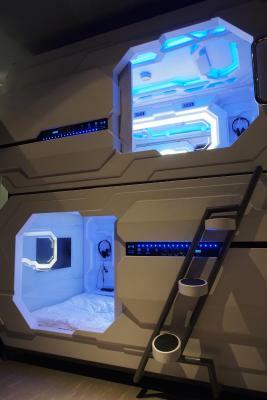 This bed in dormitory has a flat-screen TV and air conditioning. 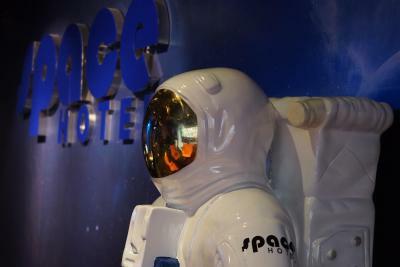 House Rules Space Hotel @ Chinatown Kuala Lumpur takes special requests – add in the next step! Space Hotel @ Chinatown Kuala Lumpur accepts these cards and reserves the right to temporarily hold an amount prior to arrival. 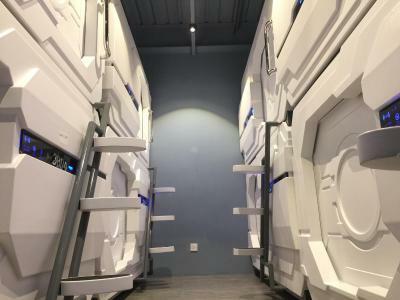 The capsules are not sound proof - I was often woken up in the morning by staff members moving and cleaning or other hotel guests. The hotel was very clean and the location was very convenient. 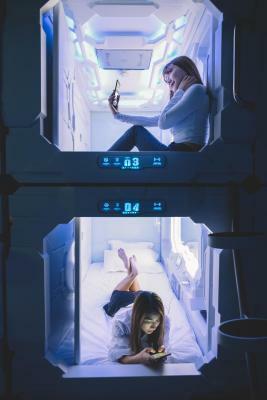 The capsule is too small. Everytime I keep banging my head and body. Not comfortable at all. It wasn’t the most social of places but that’s really my only semi dislike. 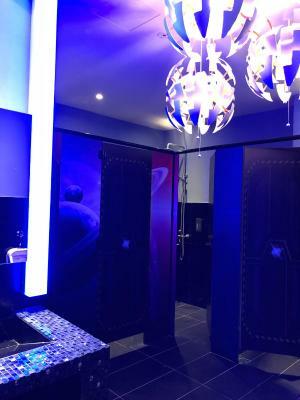 whole area was nicely themed, from the reception to even the toilet. 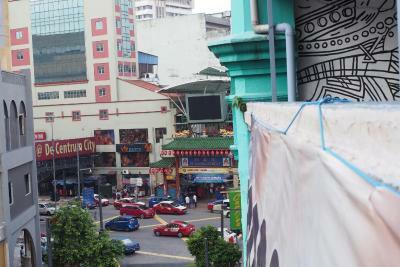 Bed was comfortable, location was right opposite petaling street market and totally a value for money! 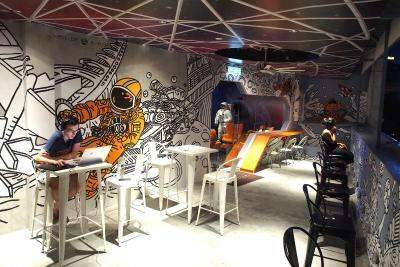 Since its more of a hostel type theres not much privacy..
Its very comfortable and very affordable.. very close to almost all of the mail attractions in KL.. walking distance to all the must visit places.. 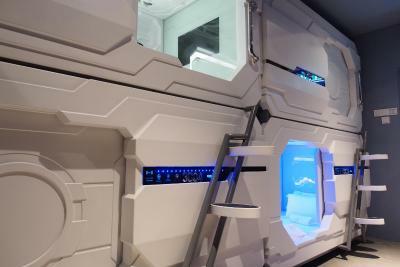 The capsule itself was not very sound proof. 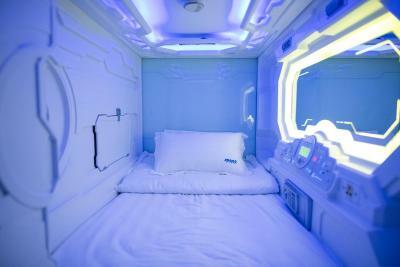 I think it's perfect for a single traveler, rather than for a couple. 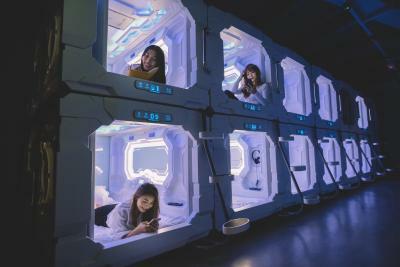 The staff were also not helpful, they didn't show us how to use the capsule, and when I asked them about the washing machine, they just pointed. 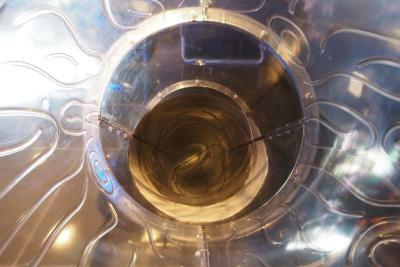 The theme is so cool, if the staff were into it, it would be amazing, but their not, and that left something lacking. Overall, I would try it again. 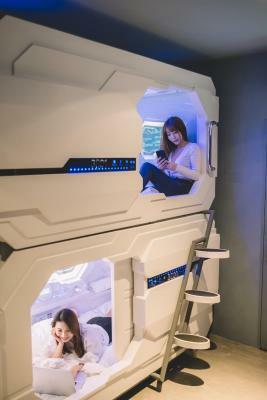 It was very clean, and the capsule is cosy. the air condition too cold.maybe left the air condition control in the room is better. then the customer can control the temperature. and the quilt too small and thin.maybe left some quilt in the conner of the room is better.then some customer can get more quilt and keep warmly enough. location very good. can pay with bank card and alipay. but when i pay with alipay no success at that time. few reception can speak chinese.but the reception I just look few time between many days. this hotel staff very helpful and friendly. you no need charge 10 rm tax live here. 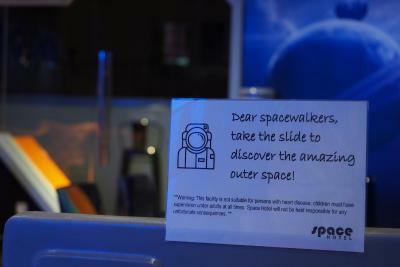 I was a bit disappointed that the slide was closed due maintenance but was not a big deal. 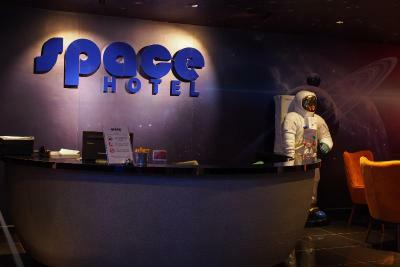 The location is just perfect, the staff of the Space Hotel is super nice and friendly, and very helpful. 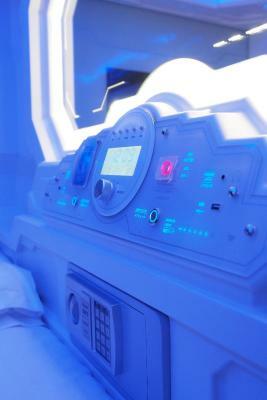 I booked our double capsule for a wrong date, and we were accommodated without any problem, for no extra costs! 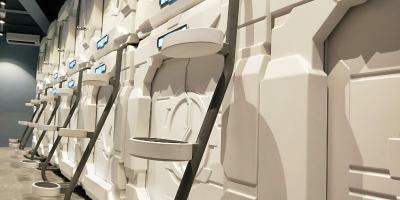 The capsules are very nicely designed with enough space, not at all claustrophobic as I though it might be. 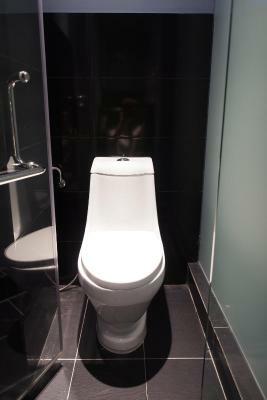 Great for privacy! Beds and pillows are very comfy! Highly recommend the place.